The wildfires that have raged through Colorado in recent years have become a source of artistic inspiration -- and community activism -- for a growing number of local artists. 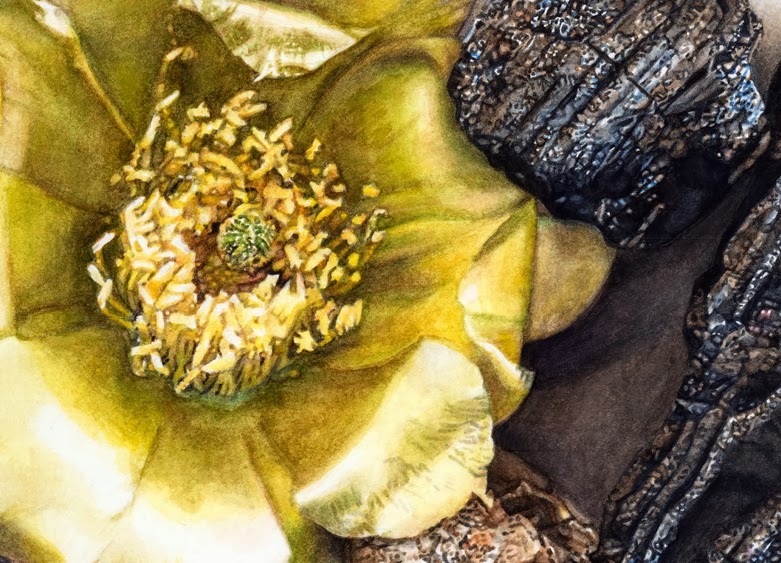 Lakewood artist Anna Kaye has created haunting images depicting charred wood left behind after the Waldo Canyon and Hayman Fire blazes. Ryan Warner chats with Kaye about her work. He also talks with CPR Arts Editor Chloe Veltman about other artists who are drawn to natural disasters.